2019 scholarship applications are now open! 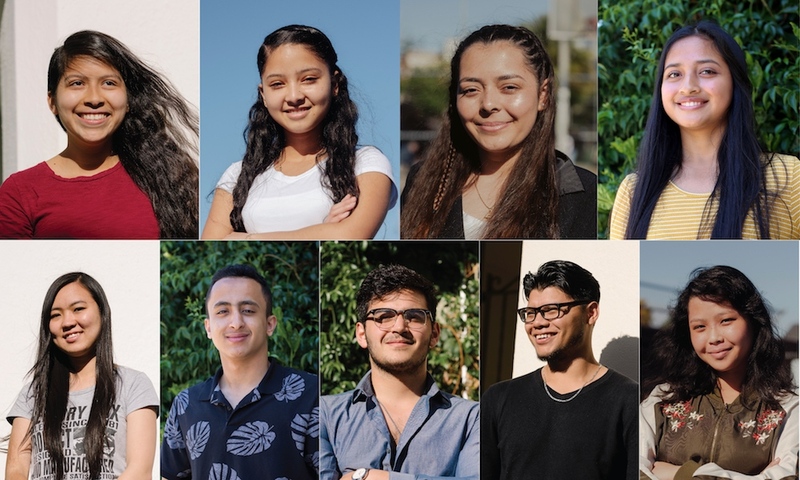 In 2019, 826 Valencia will be awarding multiple $15,000 scholarships to outstanding high school seniors in SFUSD. Have participated in at least ten hours of 826 Valencia programming at our centers or partner schools. Be a graduating senior attending school in San Francisco. Note: Priority will be given to students who are in the first generation of their family to graduate from college in the U.S. The deadline for submission is 11:59 p.m. on February 22, 2019. In order to apply, students will need a Student ID number. Please use this link to create an ID and then either return to this page or check your email for a link to the application. If you already have a ScholarMatch ID number you will not need to create a new one. Apply online now if you have a Student ID number! It is best to complete the application in one sitting because you cannot save your answers and exit without submitting. Please use this PDF version of the application, so that you can prepare your answers before filling in the final one.